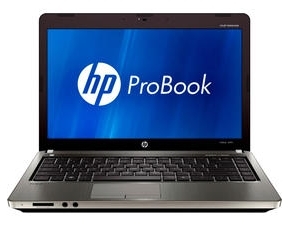 HP Probook 4431S-DONO5PA loaded with DOS operating system and powered by Intel Core i3 3.4 GHz processor with 4GB DDR3 RAM and 1GB AMD Radeon HD dedicated graphics memory. 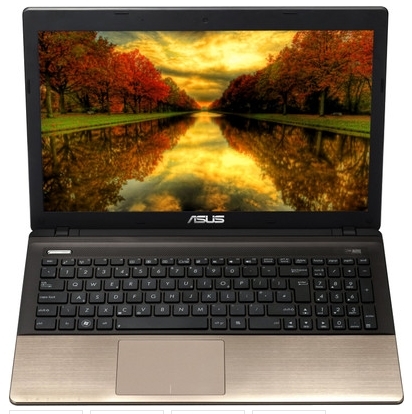 The laptop sports a 14-Inch HD Anti-Glare LED displays with 1366 x 968 pixels screen resolution. 500GB SATA hard disk included for storage needs. It’s Battery back-up managed by a 6cell battery, which provides up to 3-hours battery backup time. Web camera, Pointer device, Internal MIC, Speakers, Wi-Fi, Ethernet, Bluetooth, and USB are other features. 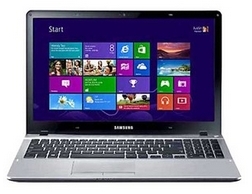 It is a slim laptop launched by Samsung. The device runs on Windows 8 Pro operating system. The device powered by Intel 2.6GHz Core i5 Processor along with 6GB DDR3 RAM and 2GB dedicated DDR3 graphics memory. The device comes with 1TB inbuilt hard disk drive with 15.6-Inch Anti-Reflective HD display. HD web camera, Bluetooth, Wireless LAN are other features. 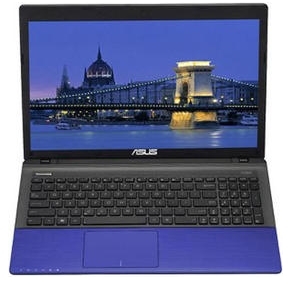 It is a classy and elegant look laptop sports 15.6-Inch LED-backlit Display with 1366 x 768 Pixel screen resolution. The device has a 3rd Generation 3.3GHz Intel core i7 processor along with 8GB DDR3 RAM and 2GB DDR3 dedicated graphics memory. Asus K55VM-SX086D runs 64-bit free DOS operating system. Other features are 0.3MP web camera, Touchpad, DVD RW, 1TB HDD, Inbuilt MIC, Speakers, Ethernet, and Bluetooth. Power managed by a 6 cell battery which features up to 3-hours battery backup. 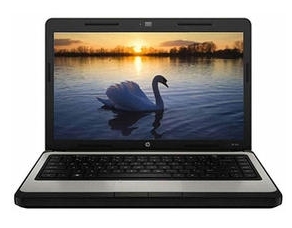 HP 450 comes with 14-Inch Anti-glare LED HD display with 1366 x 768 Pixel screen resolution. It runs on DOS operating system and powered by 2.3GHz Dual Core Intel Pentium processor with 2GB DDR3 RAM and Intel High Definition graphics. 320GB of internal hard disk drive installed with this laptop. Other main features are DVD RW, 0.3MP web camera, Touchpad, Internal MIC, Speakers, Ethernet, Bluetooth, USB, Multi Card slot, and HDMI port. A 6 cell Li-Ion battery manage its power supply, which features up to 3-hours battery backup. Asus K55VD-SX314D launched by Asus. The device loaded with Dos operating system and powered by a 2nd Generation Intel i3 2.4GHz processor along with 4GB DDR3 RAM and 2GB dedicated graphics memory. It sports 15.6-Inch Backlight HD LED display. Power supply managed by a 6 cell battery. Other features are 0.3MP web camera, Touchpad, USB, Internal MIC, Ethernet, Wireless LAN, Bluetooth, and DVD Drive. I was looking for something like this…I found it quiet interesting, hopefully you will keep posting such blogs….Keep sharing get more information visit i7 laptop for more details.